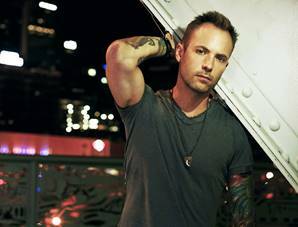 Toronto, ON (January 26, 2015) – The momentum continues for Platinum selling country star Dallas Smith, who broke another record at radio this week becoming the first Canadian male artist in the Nielsen BDS era to spend multiple weeks at the top of the Country Airplay Chart. Holding steady at #1 for a second week, “Wastin’ Gas” is Smith’s second best-selling single to date behind the platinum hit “Tippin’ Point”. The video for “Wastin’ Gas” is also the #1 video at CMT Canada this week. “Lifted” Smith’s second full-length country album and first North American debut via 604 Records/Big Loud Mountain/Universal Music Canada, continues to expand his reach internationally while Smith enjoys a pop culture moment as one of country music’s leading performers. Notably, Smith becomes the first Canadian artist to spend multiple weeks at the top of the Country Airplay Chart since Terri Clark’s “You’re Easy On The Eyes” in 1998. Country with a hearty dash of rock n roll; Smith’s unique style has set the bar high in representing country music’s cutting edge sound. “Lifted” with its mix of guitar-goosed corkers, rollicking sing-alongs and tender ballads drawn both from his critically acclaimed 2014 Tippin’ Point EP and new recording sessions see’s Smith reunite with prized producer Joey Moi (Florida Georgia Line, Jake Owen). The 11-track album includes the PLATINUM selling hit, “Tippin’ Point” which set the record as the fastest Canadian country single to go Platinum and is the highest selling Canadian country digital single in history. Although this is only Smith’s second full-length country album, it gets serious when you start to look at his accomplishments in the genre. A multi-week #1 radio single, Gold and Platinum single certifications, three 2014 Canadian Country Music Association Award nominations (bringing his total number to eight in just 2 years), a JUNO Award nomination, a slew of tour dates across North America including an outstanding headline performance in front of 25,000+ fans at Boots And Hearts Music Festival, and what many deemed the “performance of the night” at the 2014 Canadian Country Music Association Awards last September. 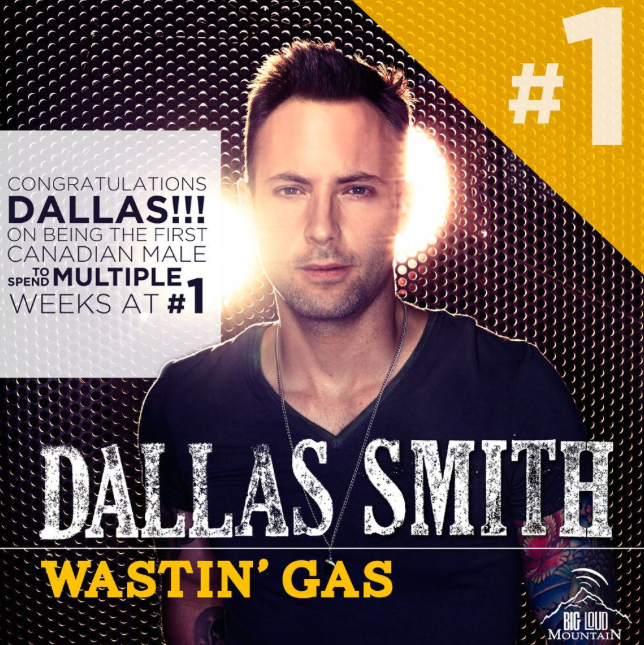 At a private industry event during Country Music Week in Edmonton, AB, Smith was presented with an award from Neilsen/BDS, celebrating his achievements at radio, most notably a Canadian first where all eight (now nine) of his country singles reached Top 10 on the chart. “Lifted” is the follow-up to Smith’s JUNO Award nominated break-out country album “Jumped Right In”, which produced the GOLD selling title-track single and garnered five 2013 CCMA Award nominations and a 2013 JUNO Award nomination for Country Album of the Year.